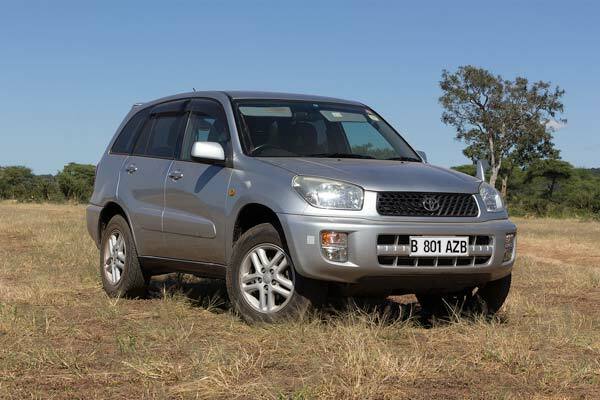 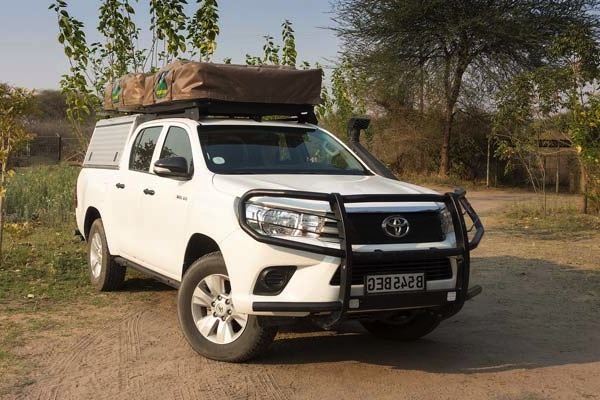 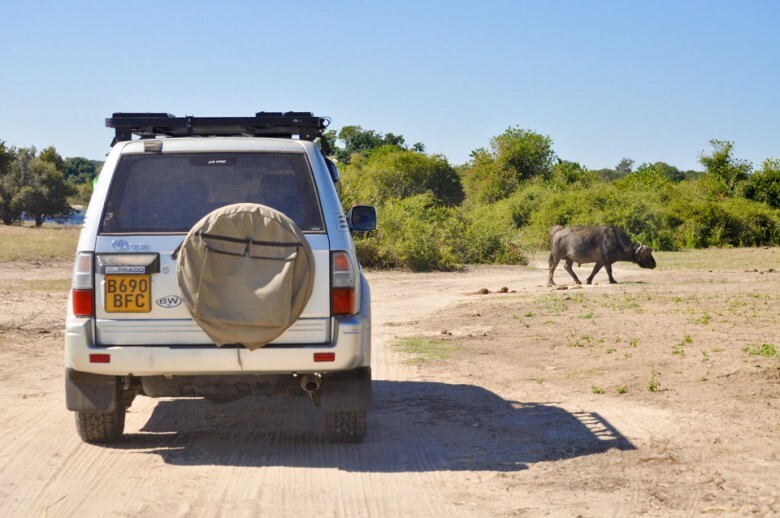 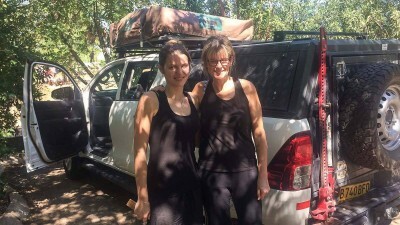 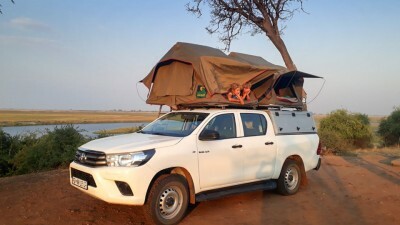 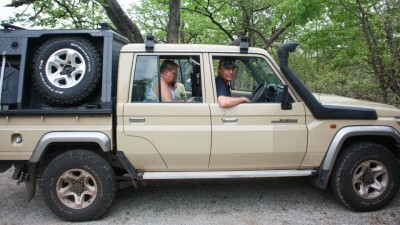 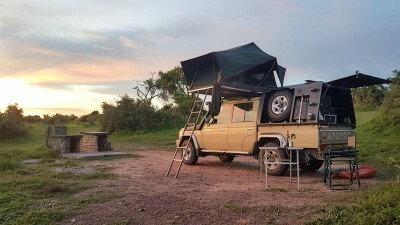 We hired two Toyota Prados from Tawana Self Drive for a 7 day visit to the Chobe National Park and surrounds in June 2018. 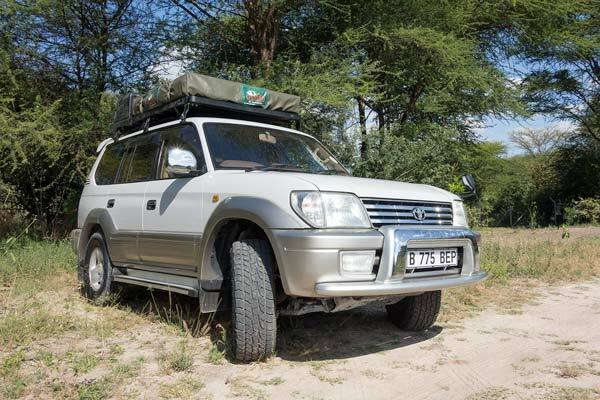 The service we received from Vincent and Tawana Self Drive was excellent, and the vehicles were in great condition, fully kited out with no problems whatsoever. 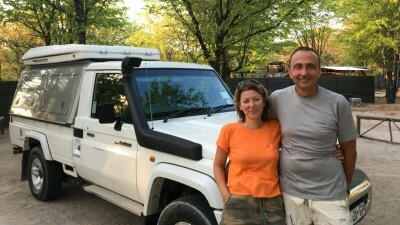 Vincent was responsive to our emails in arranging the vehicle hire, and always easily contactable if we needed support or had questions. 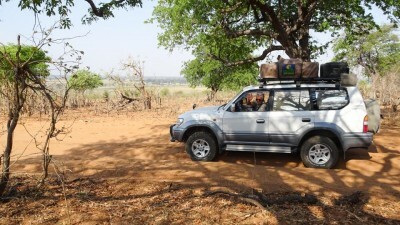 Tawana were also able to assist us in arranging well-priced transfers from Victoria Falls to Kasane. 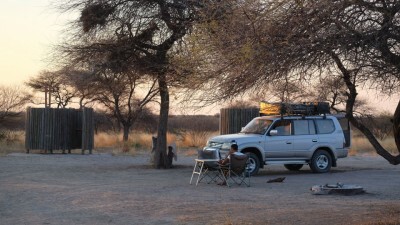 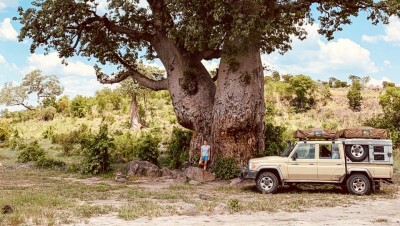 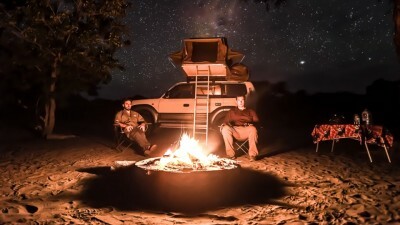 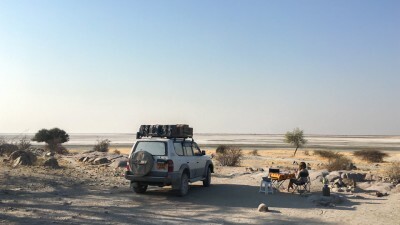 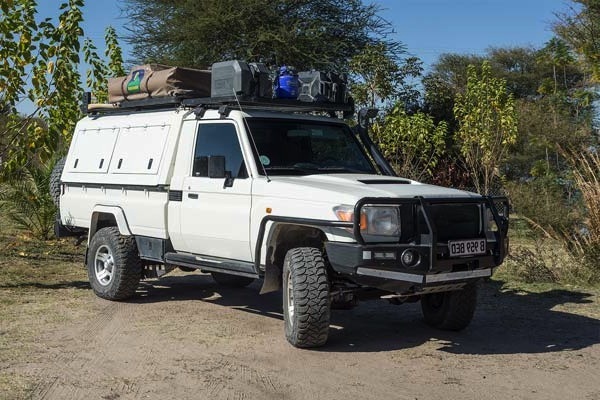 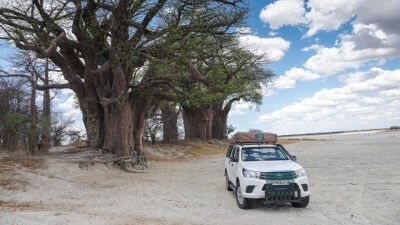 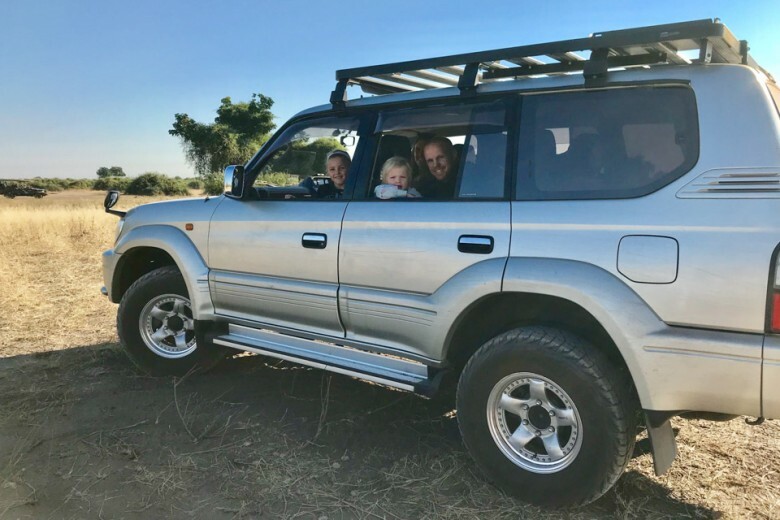 We would highly recommend Tawana Self Drive for anyone looking for reliable and reasonably priced 4wd vehicle hire for self-driving in Botswana and the region. 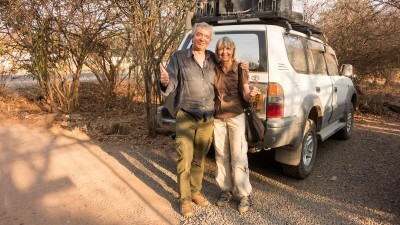 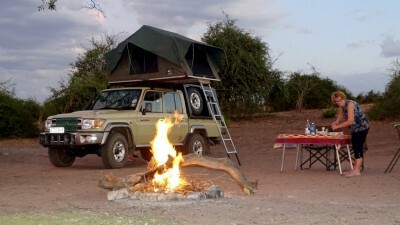 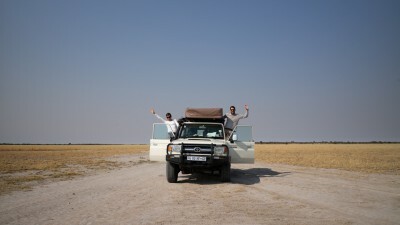 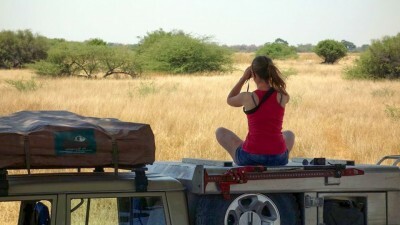 We hope to use Tawana again for a self-drive safari we’re planning for Zimbabwe next year!